Looking for things to do in L.A. this weekend? 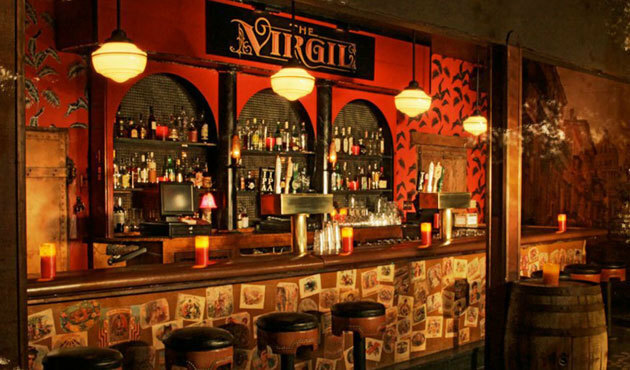 Tie off the week with an 80’s New Wave happy hour at The Virgil in Hollywood. It’s happy hour and new wave/80’s electropop night! Located in the former home of the Little Temple, the venue has been gussied up with a vintage-y, speakeasy flare. Custom cocktails, like Pisco Sours and Caipirinhas are just $6 (regularly $10) and draft beers/wine are $5. 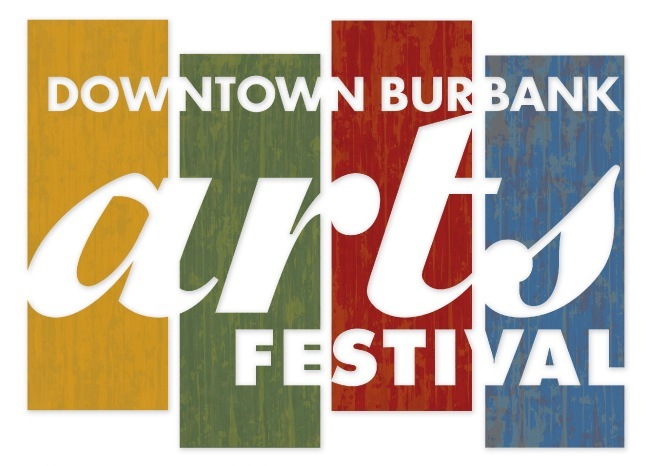 From the Organizers: Downtown streets will be packed with artists, street painters and more than 12,000 art lovers on San Fernando and Magnolia. Featured will be animation and digital artists, 90 regional artists displaying thousands of paintings, sculptures and photographs. 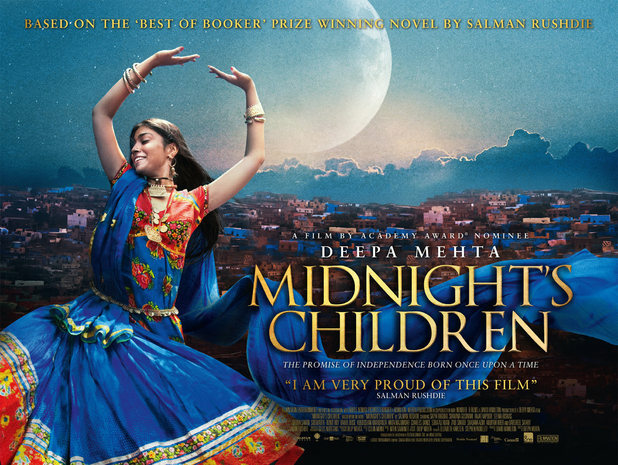 Catch the critically acclaimed “Midnight’s Children” based on Salman Rushdie’s novel. We’re going to a total of 3 events for the Indian Film Festival at the Arclight. This one is one of the most anticipated–“Midnight’s Children,” based on the Booker Prize winning novel. A Q&R with the director and actors to follow the screening.